Unlike the Oculus rift, Vive users were given the ability to use the Vive controller from get go, back when the headset was first ever released. The controller, fairly large in size uses an array of 24 sensors to track the position of your hands whilst picking up objects and moving around whilst immersed in VR. Being given the ability to pick up and throw around objects within VR is an experience on a level that is unparalleled to any other. 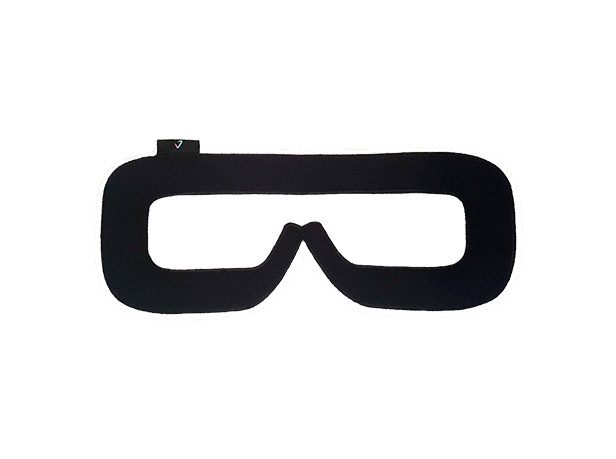 To experience the true power and immersion of VR, the tracking needs to be highly accurate and easy to set up. The HTC Vive Base Station is exactly that.